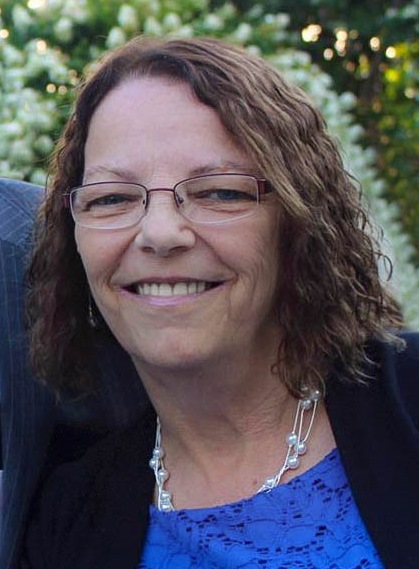 Obituary for Sharon M. (Connolly) Hutchinson | Varnum Funeral Home, Inc.
Warren - Sharon M. (Connolly) Hutchinson, 62, of Warren died on February 2, 2019, at Quaboag Rehabilitation and Skilled Care Center in West Brookfield. She leaves her husband of 38 years Robert W. Hutchinson, Sr. of Warren; two daughters Melissa Rozzen and her husband Eric, and Cynthia Merrill and her husband Todd; two step-sons Robert Hutchinson and James Hutchinson and his wife Lori; her brother Kevin Connolly and his wife Laurie; two sisters, Kathy Coward, and Rose Dawson; 11 grandchildren, Alysha Hutchinson, Thomas Cote and his wife Amber, Conner Merrill, Evan Merrill, Dorielle Balser, Jayce Hutchinson, Bryce Hutchinson, Stacy Hutchinson, Amanda Kraeger, Angela Hutchinson, Jessica Hutchinson, and two great-grandchildren, Gabriel Balser and Aurora Balser. She was predeceased by her sister, Sandra Connolly. She was born in Worcester, daughter of the late Walter and Lucille Connolly, and has lived in Warren for over 25 years. Sharon owned and operated Kids Are Us Daycare for 26 years. She was a loving and devoted wife, mother, grandmother, and great-grandmother who loved spending time with her family. She will be very sadly missed by her family and those who knew her. A Celebration of Sharon’s Life will be held on Saturday, February 9, 2019 at 1:00PM in the Ye Olde Tavern, Main Street, in West Brookfield. A private graveside service will be held in the spring at Pine Grove Cemetery in Warren.